Finally some news. 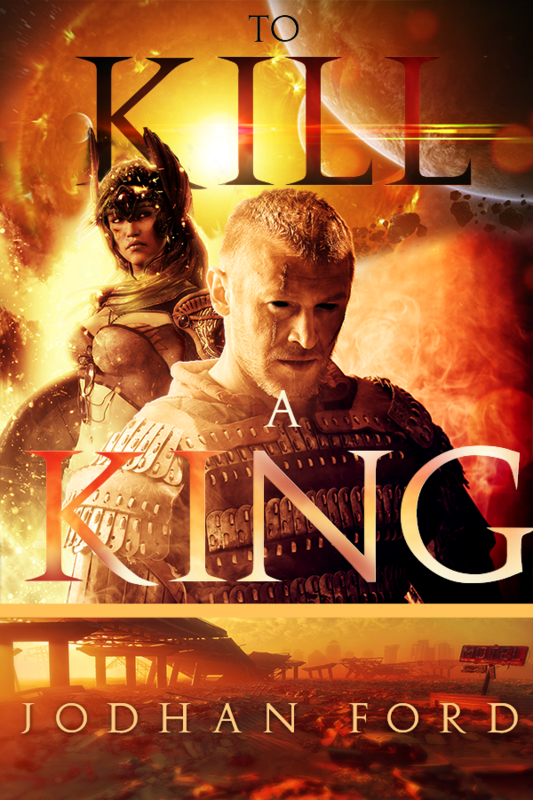 The new cover for To Kill a King is complete. Charlotte’s Last Dance, a short story set in the Rule of the Gods universe, is now available on Amazon. 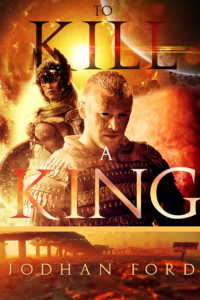 I will give away 3 signed copies of To Kill a King. Anyone signed up on my web page has a chance to win. Tell your friends. Big changes posted today. I put up the new prologue and chapters 1 through 3. I hope you enjoy them as much as I do. Atlantis uses a mostly Roman/Byzantine Military structure and names. Much like a majority of the world uses the Gregorian Calander, even if they are not Christian nations. Latin is the Lingua franca of most of the world in Rule of the gods. 16 pages into the new scene. I was supposed to be done today. But it grows as I write it. A new character materialized in the story from no where. The end looms near, both for the revisions and my crowdfunding here. Made it to 70 readers on inkshares today. I have wanted to read some old school hard boiled detective novels. Nothing written in the last forty years. I mean the classics. Any suggestion? The new Town Crier is up! Now that I have this where I want it. My future updates on what I am doing, progress of my book and other inspiriting revelations will appear here. The journey so far…My project on inkshares is winding down. but no fear, the saga continues. I’ve made some big and some small moves to the story and text. One major change is to the title, the title Renegade has been changed to To Kill a King. Most of my current revisions aremoving towards the final revision for printing this year. I’ll keep you all updated on my progress towards that goal. Just a heads up. Some chapters will be taken down for revision, so you’ll have to wait to read all the goodies. Thank you for your continued support and sharing your imagination.